City commissioners unanimously agreed to the motion for the Murphree Water Treatment Plant Electrical Upgrade on Thursday, which will provide a digital upgrade from a 40-year-old system. 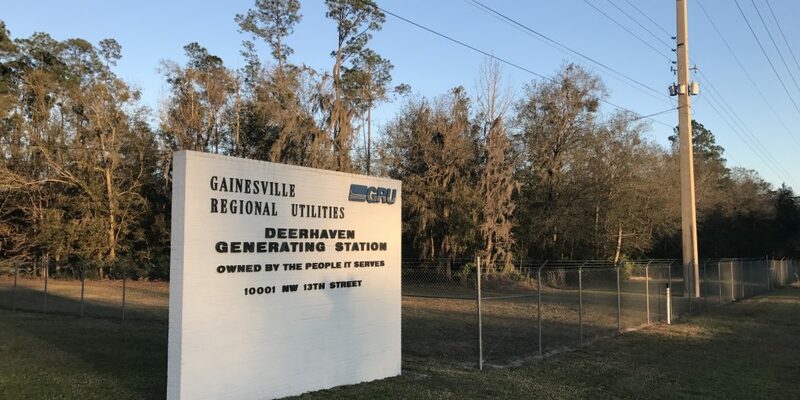 Although the project cost is estimated at $11 million, Gainesville Regional Utilities verified that residents will not be charged extra for the electrical upgrade. The cost of the project is included in the current rates. 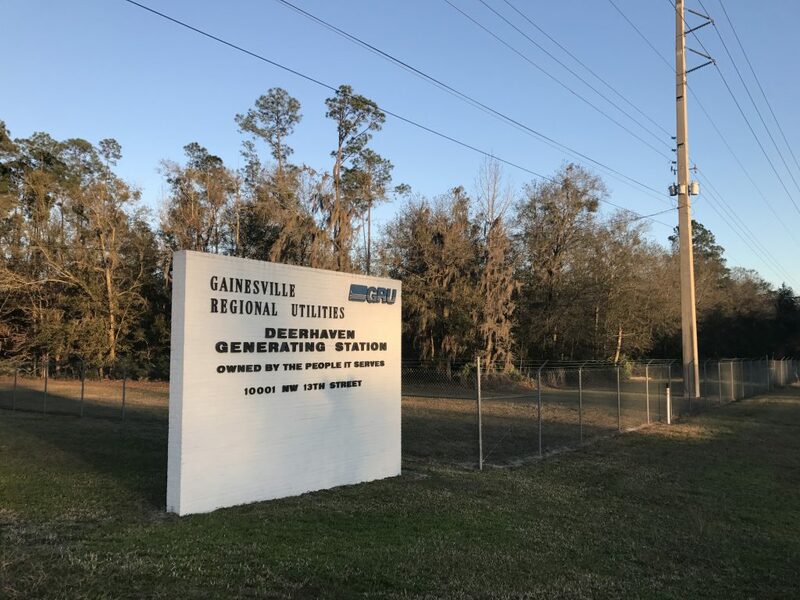 “These improvements will provide more reliable power to our equipment and enhance our ability to supply great-tasting, high-quality drinking water to our community,” Tony Cunningham, GRU’s Water and Wastewater Officer, wrote in an email to WUFT. This is not the first time that the project was discussed at the commission meeting. “They brought us the need in September, then they had to design everything and get it ready to go so it does take a while,” said Craig Carter, chair of the community development committee.